Via his official Twitter handle, the co-founder of the second largest cryptocurrency Ethereum [ETH], first seat contender against Bitcoin BTC, Vitalik Buterin replied to the question if there are plans or any thoughts on detaching from the project/platform. Continuing, the many-times called genius behind Ethereum added that the team and platform can go on with no barriers even without him. The network is an open-source blockchain tech platform that supports smart contracts while being able to move its currency Ether speedy and very securely. Ethereum is designed and made of a two-layer infrastructure. The main one being of individuals-controlled private accounts, and the second of contract accounts. 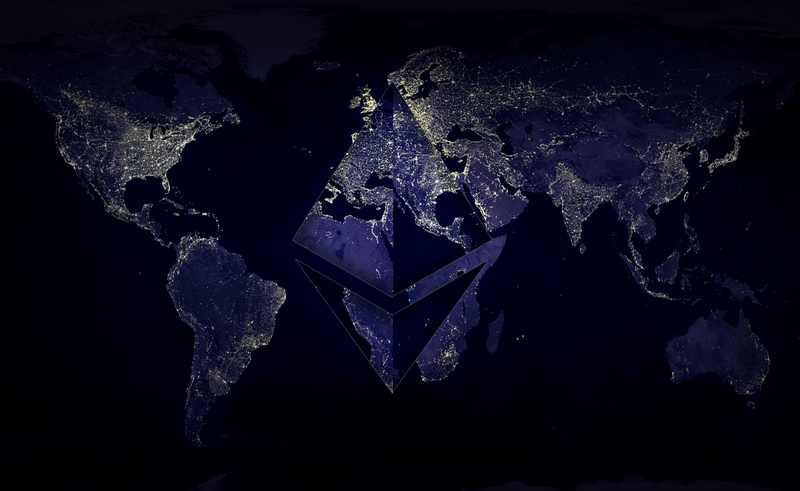 Ethereum was first launched via an Initial Coin Offering (ICO) that was held from July to August 2014. At this point, however, the Ethereum blockchain network was more of a theory than it was a working product. Read Also: Various leading Coin Stories available on EWN.